Compiled from the original master tapes by Eric Mival (music editor on the series) Network is pleased to announce the release of a 3 CD set, available exclusively from this website. This album comprises the vast majority of music specially composed for the series (including a number of unused cues) presented in the order they were recorded. 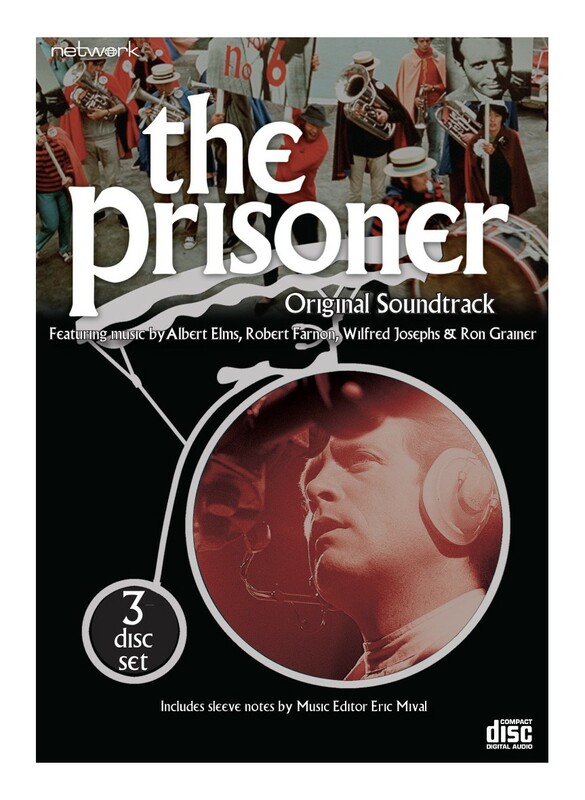 Complete with new notes by Eric which elaborates on his time on The Prisoner and a reproduction of his original music 'bible' giving an alternative and fascinating perspective of the production of the series, this new release is an essential purchase. 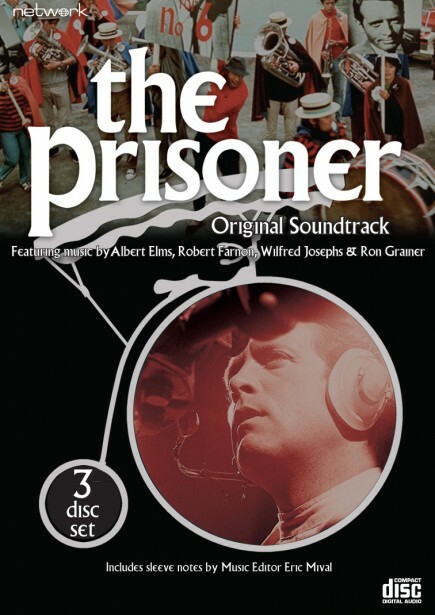 Disc one features the original scores and themes for Arrival by Robert Farnon and Wilfred Josephs together with a selection of Ron Grainer's themes including newly discovered original recordings of his earliest version known as The Age of Elegance. Discs two and three includes completes scores for Degree Absolute, Play In Three Acts, The General, Free For All, Hammer Into Anvil, Face Unknown and Living In Harmony finishing with a few additional music cues for Fall Out.